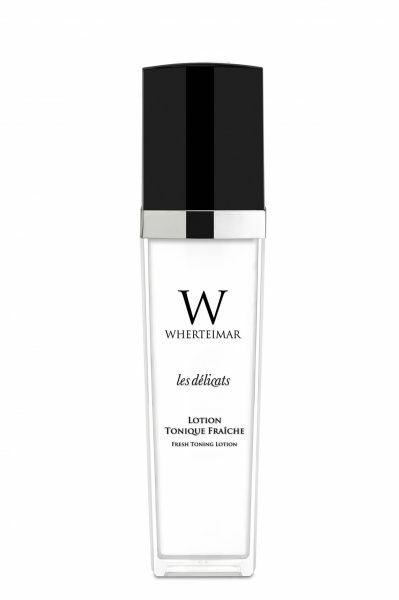 A lotion with a high content in witch-hazel extract, which refreshes and tones the skin. It does not cause fatty secretions, but encourages oxygenation of the tissue while completing your daily hygiene. After using it, your skin will be perfectly toned with the correct pH balance.